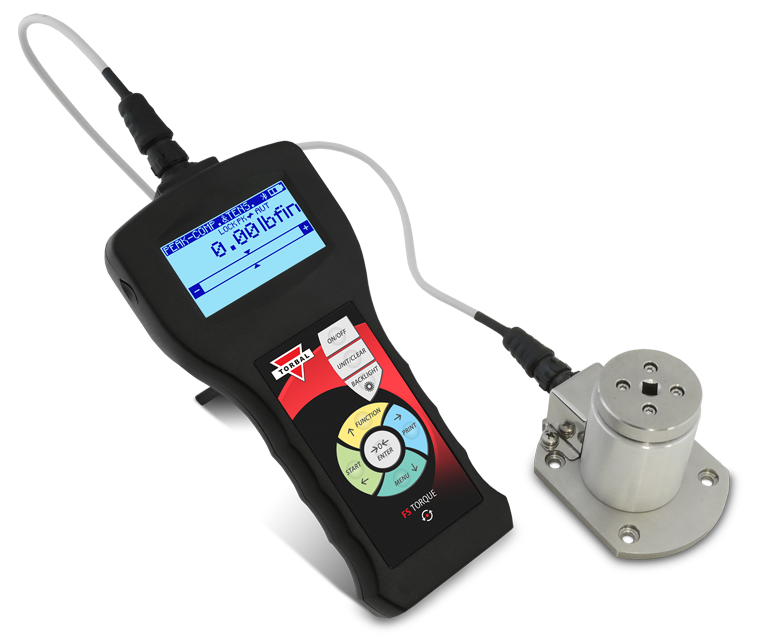 The FSA torque gauge offers superior performance which makes it ideal for even the most demanding production or quality control applications. 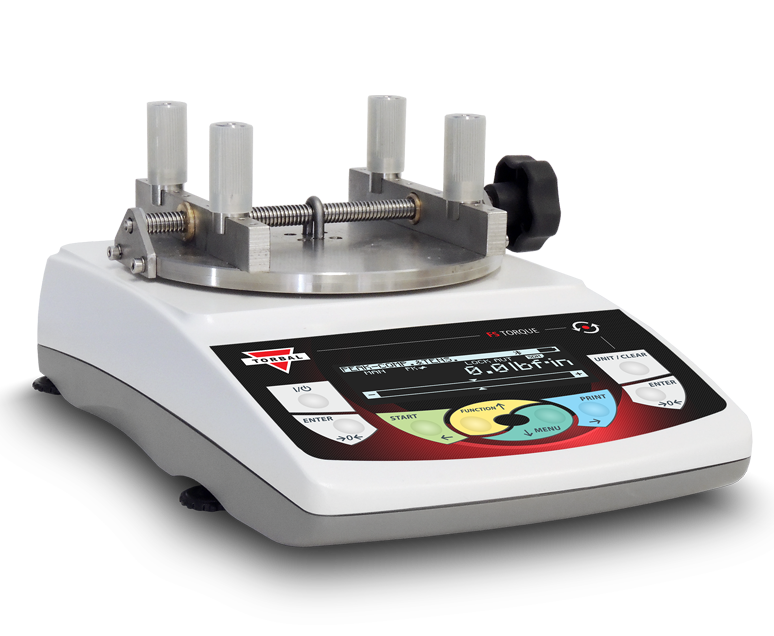 Engineered with high output loadcells to deliver accurate and repeatable torque measurements at all times. 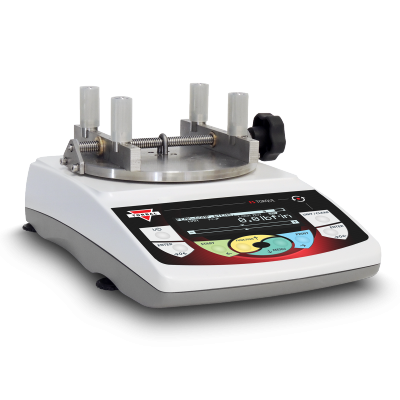 High precision chuck clamp torque gauge designed for clockwise and counterclockwise testing. 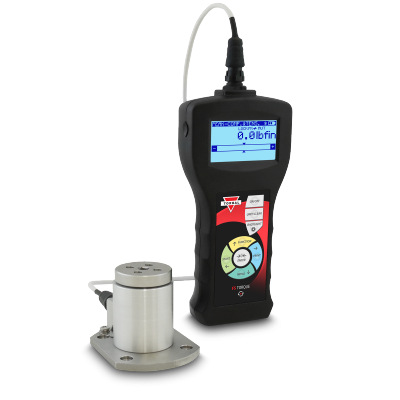 Ergonomic external loadcell sensor with handles assures handheld stability. 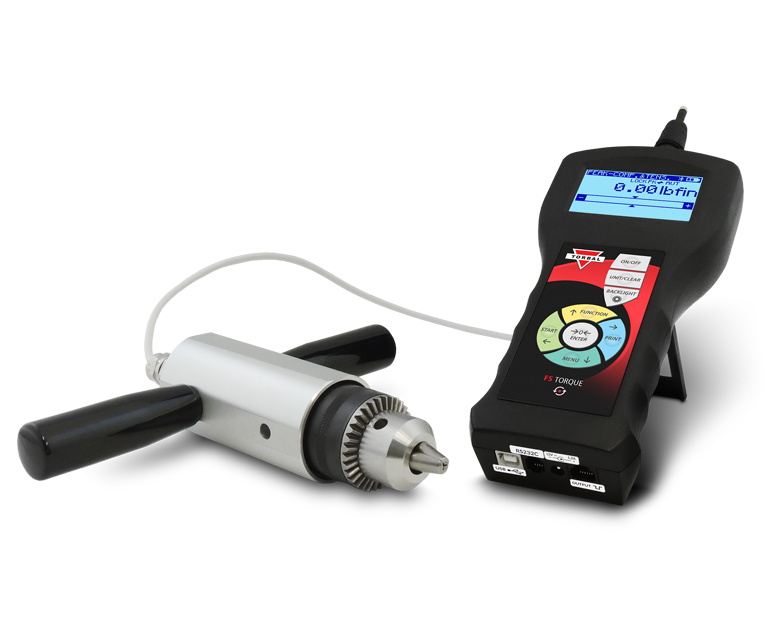 Easily connect virtually any bit, grip or attachment compatible with conventional chuck clamps. 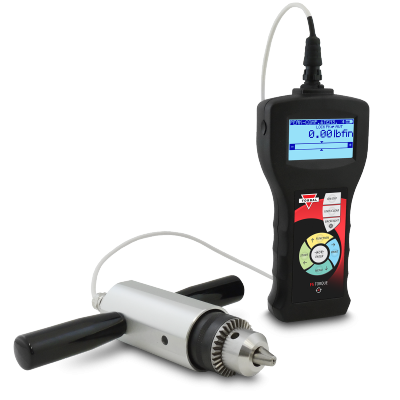 The FSC is an advanced precision torque tester ideal for accurate verification or adjustment of virtually any manual or electric wrench, and screwdriver. Easily adaptable to almost any working environment and processes.